This session was at Santa Monica Beach, the beach is a wonderful place for a portrait session. 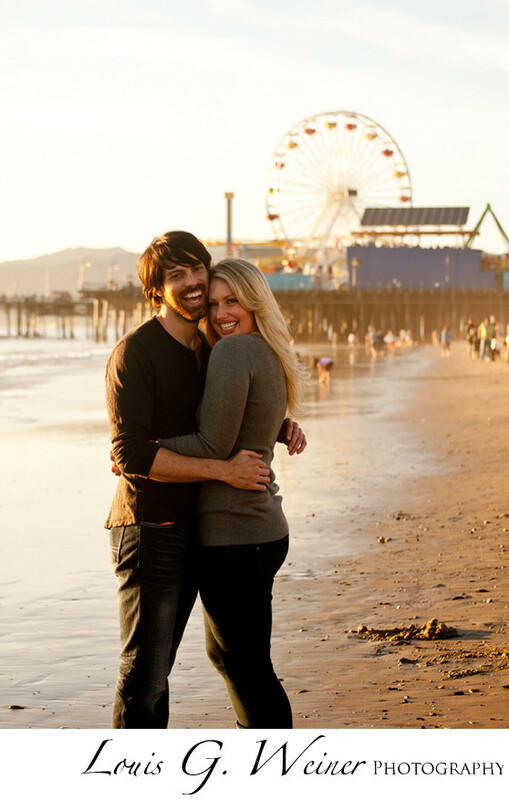 Locations can have so much meaning, this couple live in the Santa Monica area and have a deep love of the sand and waves. Location: Santa Monica Promenade, CA.